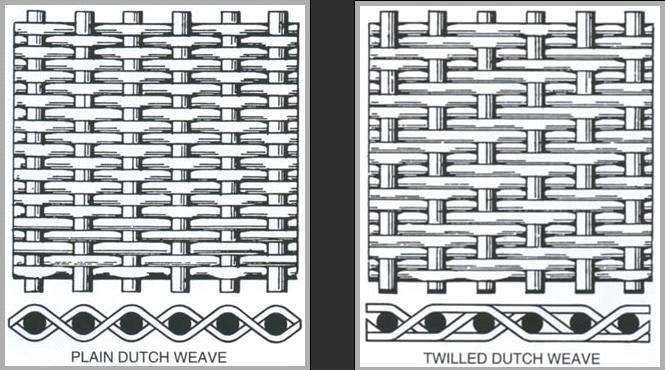 Dutch weave wire mesh is a kind of high density Stainless Steel Wire Mesh, and it is more commonly used in filter products. 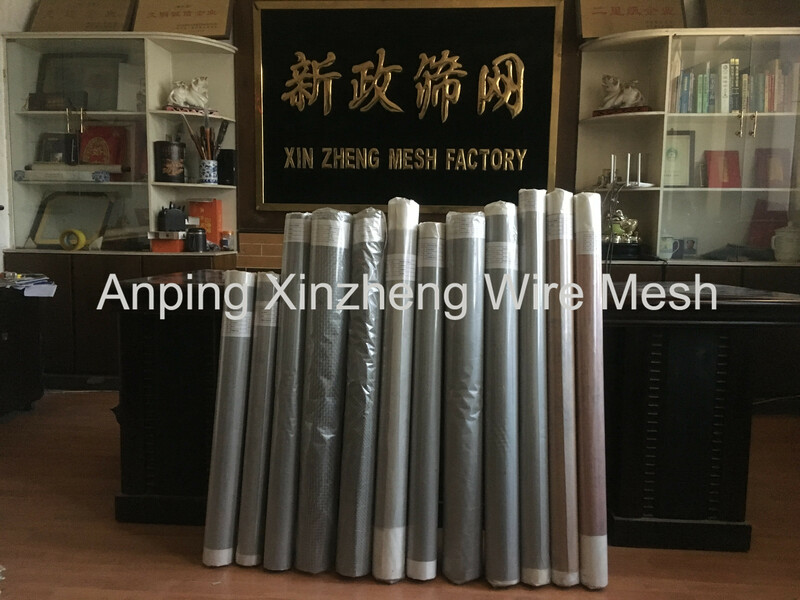 Anping Xinzheng company have produced the stainless Steel Wire Mesh more than 20 years, and we can ensure the quality of goods. About the quality guarantee, we ensure: All raw materials are of high quality; All goods strictly inspected during production; All products must be checked strictly before packing; Every consignment must be re-inspected before shipment;Customers are welcomed to the factory to inspect the goods at any time. 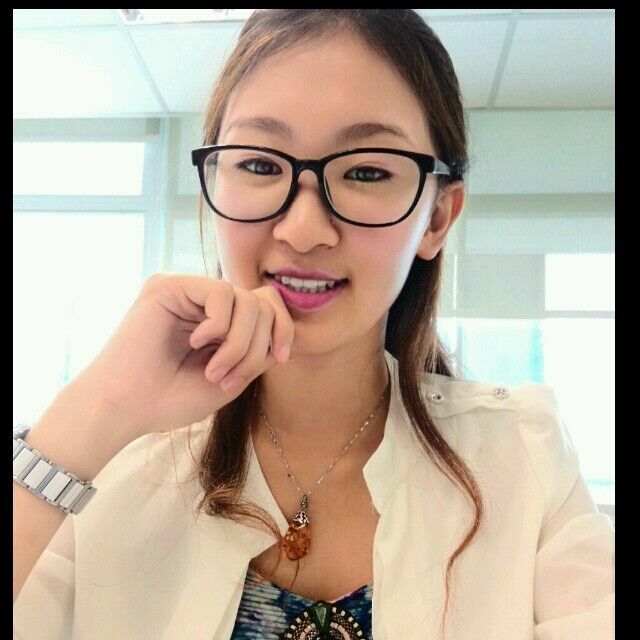 Anping Xinzheng promises:high quality, competitive prices, prompt delivery, perfect after-sales services. If you need the products like below: Expanded Steel Diamond Mesh, Perforated Metal Mesh, Filter Disc , Aluminum Foil Mesh, Barbecue Wire Mesh and Other Metal Mesh Products, contact me. Looking for ideal Stainless Steel Wire Cloth Filter Manufacturer & supplier ? We have a wide selection at great prices to help you get creative. All the Stainless Steel Filter Screen are quality guaranteed. We are China Origin Factory of Stainless Filter Wire Mesh. If you have any question, please feel free to contact us.